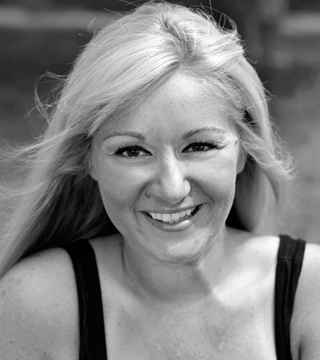 Katie is a highly talented stylist who has been practicing in Grosse Pointe since 2005. Specializing in highlights and long layer cuts, Katie brings to the chair a sharp eye for perfection while striving to meet her clients’ diverse style requirements. With an attention to detail highly sought after in todays industry, Katie always enjoys a challenge and believes that every client deserves to be heard. She has extensive training and background in the industry’s latest color and cut techniques and currently works exclusively with the Schwarzkopf Professional color line. Her talent lies not only in skill and depth of industry knowledge, but also in her ability to genuinely connect with her clients. Katie currently resides in St. Clair Shores and enjoys spending time with her two adorable Chihuahuas Lola and Carmella.